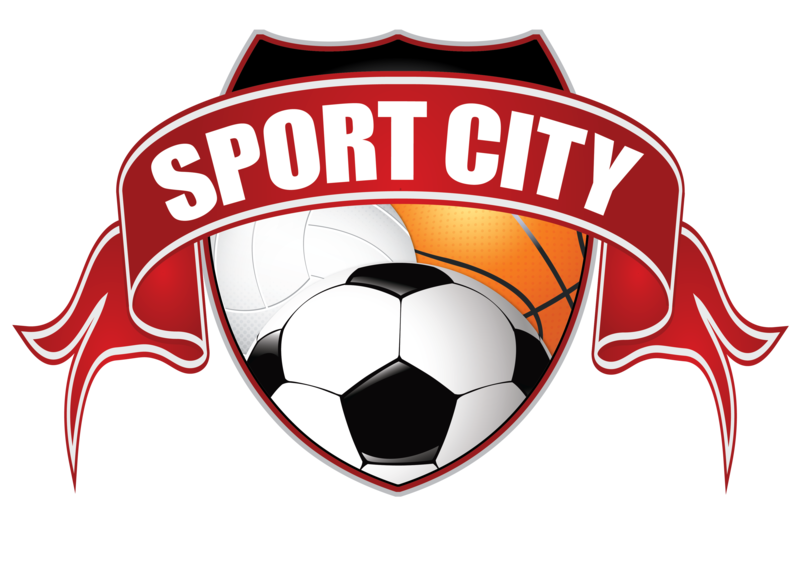 Sport City is a host to more than soccer athletes in Utah. We are excited to work with Lacrosse, Rugby, Football, Baseball, Volleyball, Basketball, and Dance. We offer special rates to groups who rent multiple hours throughout the season. Click HERE to email our events director for pricing on your training event.